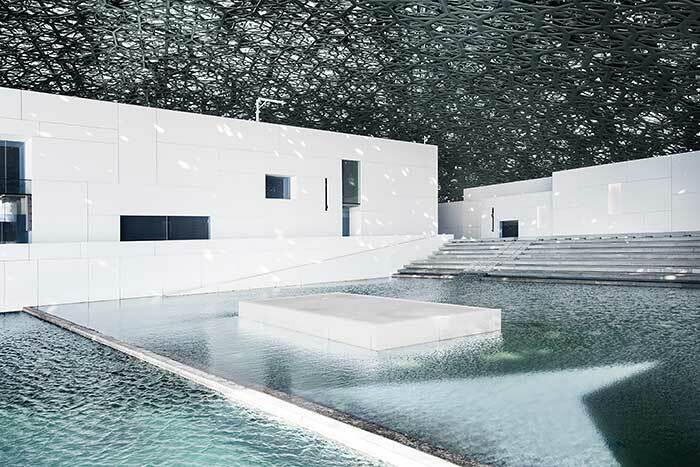 Louvre Abu Dhabi’s story will begin in the “Great Vestibule”, where visitors are introduced to important themes such as maternity and funerary rituals. The dialogue between works from different geographical territories, sometimes far apart, highlights similarities between the canons despite each having its own mode of expression. Displays include works from the earliest empires, including the first figurative representations, such as the Bactrian Princess created in Central Asia at the end of the 3rd Millennium BCE, funerary practices of ancient Egypt illustrated by a set sarcophagi of Princess Henuttawy, and the creation of new economies with a Decadrachm coin of Syracuse signed by the artist Euainetos. 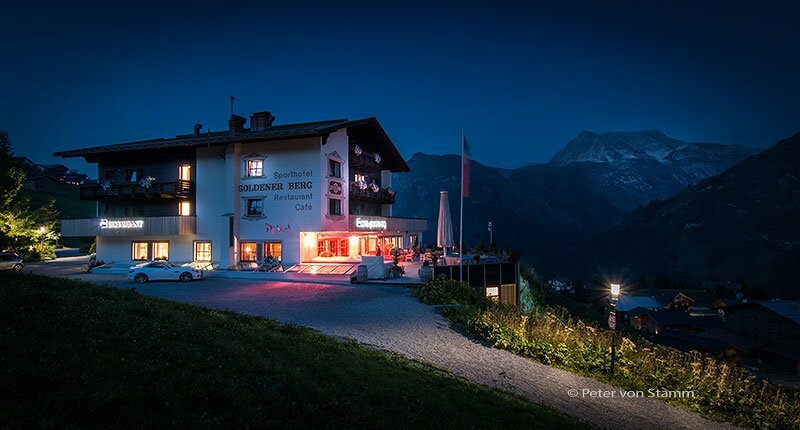 A gallery dedicated to universal religions will feature sacred texts: a Leaf from the “Blue Quran”, a Gothic Bible, a Pentateuch and texts from Buddhism and Taoism. The artistic exchanges on the trading routes during the Medieval and Modern periods are brought to the fore through an important number of ceramic works. In the galleries, important artworks on loan from 13 leading museums in France will be presented. The inaugural special exhibition, From One Louvre to Another: opening a museum for everyone, opens on 21 December 2017, and traces the history of Musée du Louvre in Paris. Divided into three sections, the exhibition will look at the royal collections at Versailles under King Louis XIV, followed by the residency of the Academy and Salons in this palace for artists, and conclude with the creation of the modern Musée du Louvre. 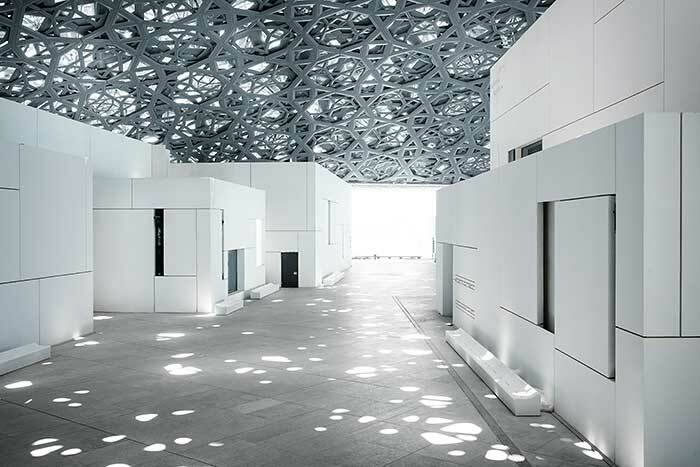 Born from an intergovernmental agreement between Abu Dhabi and France in 2007, Louvre Abu Dhabi and its universal story embodies the spirit of openness and dialogue among cultures, displaying works of historical, cultural and sociological significance from different times and civilisations. 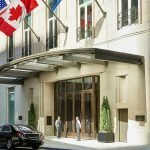 Once open, the museum’s permanent collection, as well as important loaned artworks from prestigious French institutions, will form an art historical narrative taking the visitor from ancient times to the contemporary through 23 permanent galleries in 12 sequences. 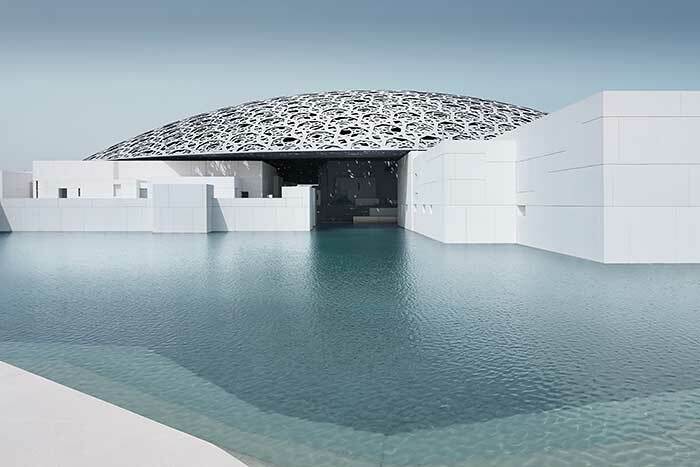 Pritzker-prize winning architect Jean Nouvel has sought inspiration for the concept of Louvre Abu Dhabi in traditional Arabic architectural culture. 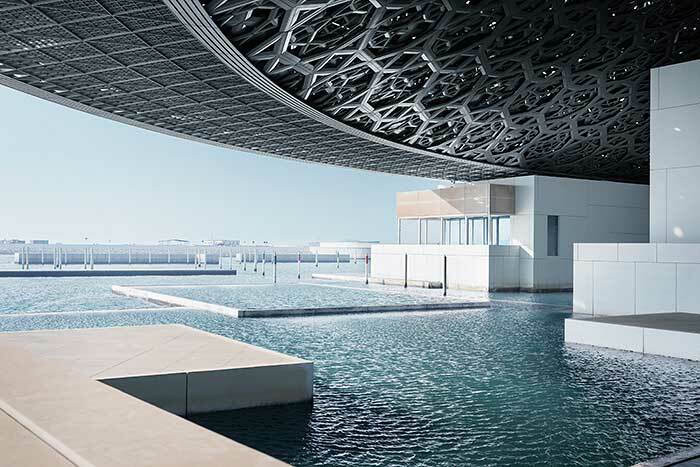 Applying a contextual approach to the site, the Louvre Abu Dhabi has been designed as a ‘museum city’ in the sea, with its contrasting series of 55 white buildings, including 23 galleries inspired by the medina and low-lying Arab settlements, a temporary exhibition space, a Children’s Museum, a 200-seater-auditorium, a restaurant, a café, and retail. The 180 meter-wide dome covers the majority of the museum and becomes an iconic structure visible from the sea, the surrounding areas and Abu Dhabi city. The eight-layered dome is made up of four outer stainless steel layers and four inner layers separated by a steel structure five meters in height. The structure is made up of 85 super-sized elements, weighing on average 50 tonnes. The dome’s complex pattern is the result of a highly studied geometric design, repeated at various sizes and angles in the eight superimposed layers. Each ray of light must penetrate the eight layers before appearing then disappearing, creating a cinematic effect as the sun’s path progresses throughout the day. Named the ‘rain of light’, this effect has been the subject of many models and mock ups over the years and is one of the defining features of the museum. 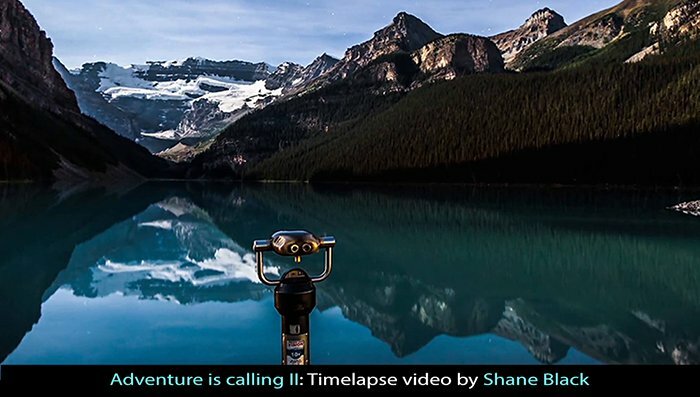 The dome is supported by only four permanent piers, each 110 meters apart and hidden within the museum buildings, giving the impression that the dome is floating. The interior dome elevation is 29 meters from ground floor level to the underside of the interior dome cladding. 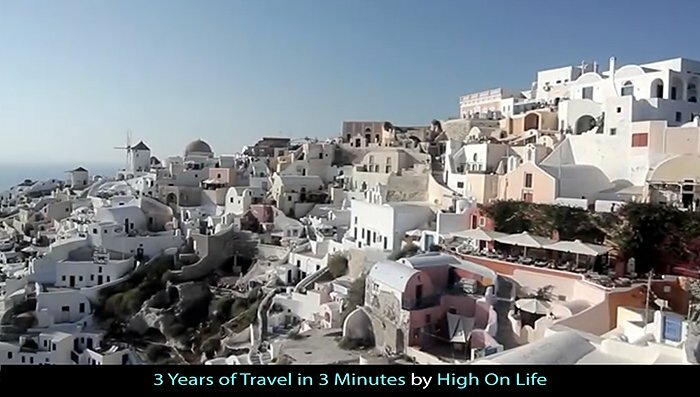 The highest point of the dome is 40 meters above sea level and 36 meters above ground floor level. The museum design is a collaboration between traditional culture and modern construction techniques. Once open, the tranquil museum environment will encourage the museum visitor to enjoy the ever-changing relationship between the sun, dome, sea, buildings and land. The dome will primarily act as a shading canopy to protect the outdoor plaza and the buildings below from the heat of the sun, providing local comfort and reducing building energy consumption. This strategy allows visitors to circulate outdoors between the Museum Galleries, Exhibitions, Children’s Museum, open plaza, café and restaurant.